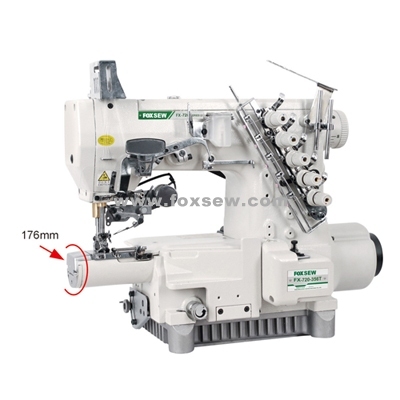 FOXSEW Interlock Sewing Machine with high-technology, latest design, most fashionable style, you can find here very good models, like small-cylinder bed Interlock sewing machine, direct-drive interlock models. Then you will realize FOXSEW is growing with the world, with the time, they can always catch the Latest market information from their esteemed customers, because they know that Customers are their god ! Nowadays, in the world market, if you want to be the winner, you must be very clear about what customers need, what the market need. Otherwise, you can not survive ! So, FOXSEW paid much more attention on communicating with their customers to know the latest situation of the market. 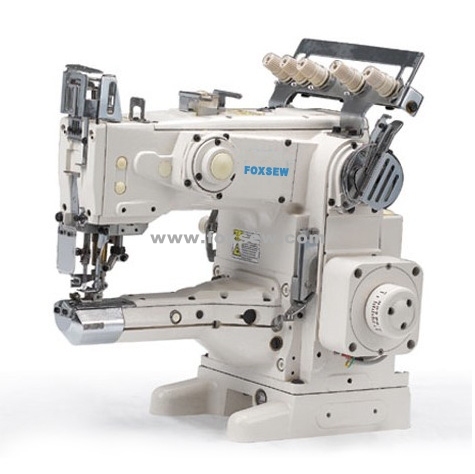 So, FOXSEW Interlock Sewing Machine Series can take good market share in the world market. 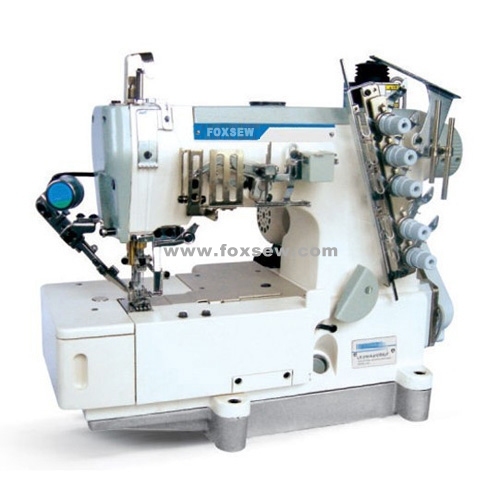 It covers full range of Interlock Sewing Machines, Like Pegasus Type Interlock Sewing Machine, Siruba Type Interlock Sewing Machine , Small Cylinder bed Interlock sewing machine, Feed-on Type Interlock sewing machine , and the Direct drive Interlock sewing machine. So, please enjoy the business with FOXSEW !